This month we’re gearing up for a Dinki-di Australia Day! We want you to as well, so we’re going to hold a prize draw. With every order of $ 4,000 or more, your name will be put into an Australian Akubra for the draw, which will be on 20th of January at 12pm! 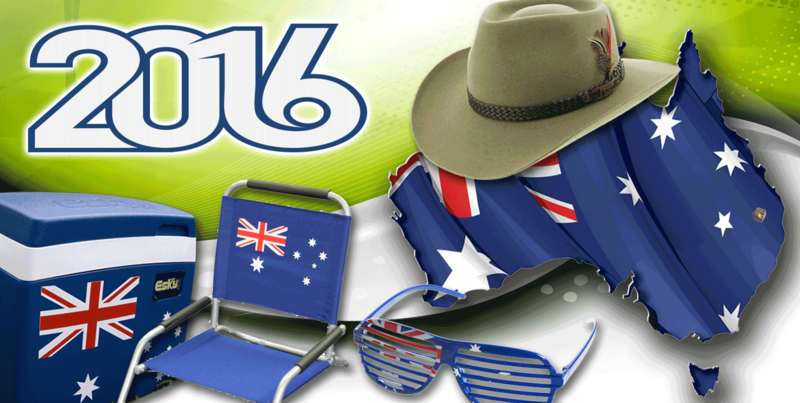 That same afternoon the lucky 3 names drawn from the hat will be sent an Australia Day package which will include a camping chair, beach towel, esky, sunglasses and more! We’re looking forward to Thursday the 21st. We’re calling it the ‘Fair Dinkum Australia Day Shindig’ during which all of the Kenro staff will be enjoying some snags on the barbie for lunch. We look forward to a great January and thank all our valued clients, suppliers and staff for the ongoing support! CONTACT US NOW or send your order to sales@kenrometal.com.au to enter the draw!